Hurry Book Now, few Unit left. 2BHK (39 Lac onwards) 3 BHK ( 63 Lac onwards) Stilt+4 Independent Floors with lift. 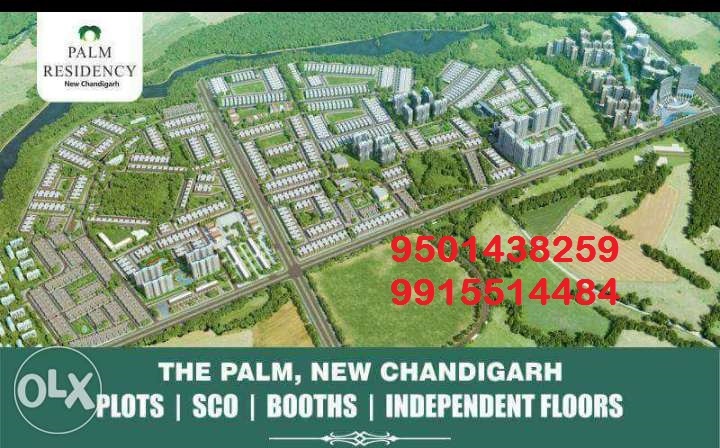 Manohar singh And Co. 0 km from Chandigarh, 2.7 km from Punjab University on Madiya marg Ext. Very prime location. With Club Facilities like Swimming pool gym spa badminton court tannins court Etc. 1) Dedicated parking charges extra. 2) PLC will be extra – Park facing location, Major road location (60 ft & above), corner location, two side open location. 3) Any other government charges/taxes/services taxes are extra as applicable. 4) All Payments in favor of "Manohar Infrastructure & Constructions Pvt. Ltd."
At Palm Residency it’s not just modern living spaces one gets. Each apartment is a towering style statement. Inspired by European architecture, the accent is on cutting edge, flowing design, layout and workmanship. Each apartment is part of an upscale development, yet gives an individual sense of Ownership to the residents. Indoor and outdoor spaces are a resident’s delight. » Abundant landscaped and lush green parks . » World class Gymnasium and health club. » Walkways and jogging tracks. » Intercom facility with each units . » Designated car parking space . » Courtyard at backside for ground floor units. 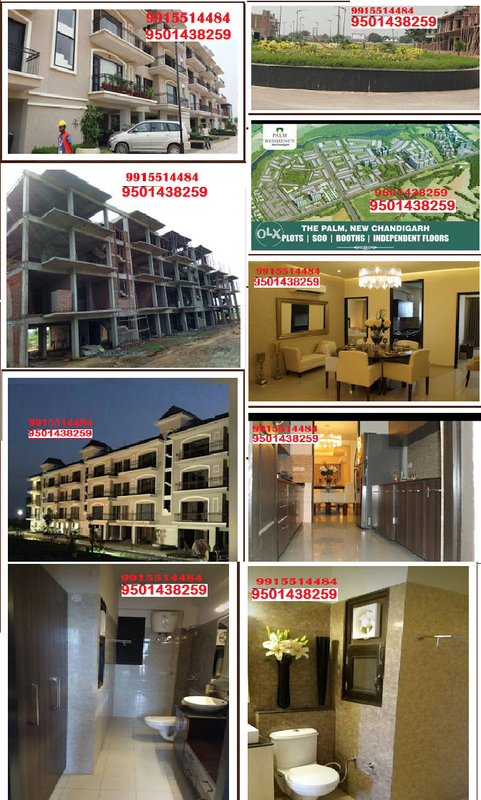 Plots Sizes 140, 200, 250, 300, 350, 400, 500 Sq. Yd. 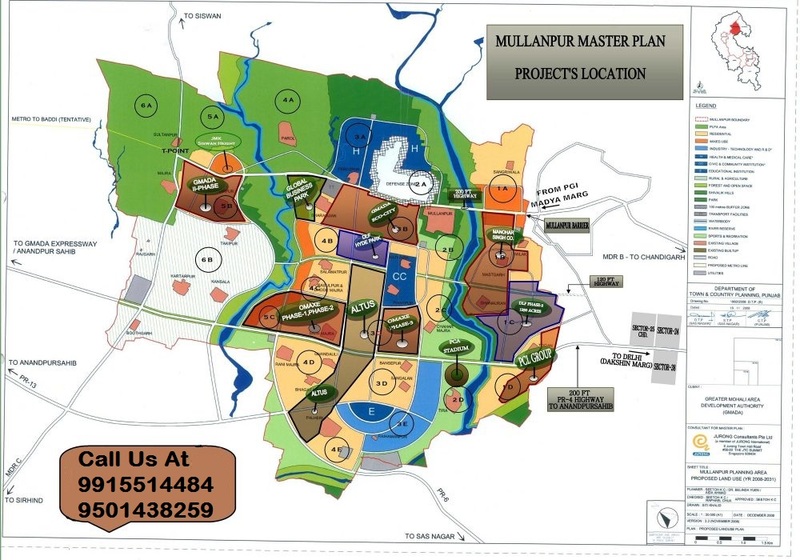 Book your Palm Spaces, palm spring and palm garden alloted plot at mullanpur in resale/resell. all size plot available. palm spring plot size 200 sq yds,250 sq yds,300 sq yds,500 sq yds, book now and get best deal.